York Harbor bed and breakfast travel guide for romantic, historic and adventure b&b's. 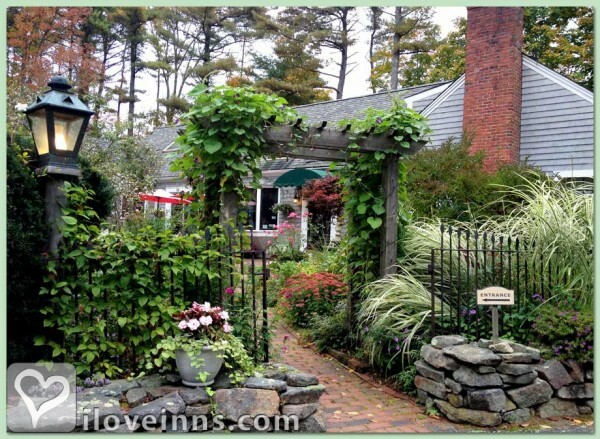 Browse through the iLoveInns.com database of York Harbor, Maine bed and breakfasts and country inns to find detailed listings that include room rates, special deals and area activities. You can click on the 'check rates and availability' button to contact the innkeeper. York Harbor offers unique architecture from the times it was a Gilded Age summer colony. Stay at any York Harbor bed and breakfast inn and and explore the York Harbor famous lighthouse, the sandy beaches, the historical museums, and the largest zoo in Maine. For those who love the beaches, go to Long Sands, famous for its two-mile stretch of white sand and its surfing opportunities. On the other side Short Sands Beach is known for its amusement park, restaurants, an arcade and a playground, a carousel, and a popular Golden Rod candy shop. Visit Cape Neddick where you can find the 1879 Nubble Light. By York Harbor Inn.